Start with a chiropractic checkup. 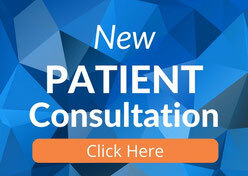 Are you ready to learn how a chiropractic checkup may help you? It’s a checkup that tells you about the health of your spine and nervous system. Please leave your details here and we'll call you back. Learn where you stand before you set out to improve. When it comes to great spinal health and good posture, knowledge is power. Most of us know where we want to go, but to get there we need a plan. The foundation of a successful plan is to know from where you’re starting - this chiropractic checkup aims to give you this information so you can make an informed decision on your health. New Patient Checkup will determine if you are eligible for care at Lyons Road Family Chiro with the likelihood of a good result. 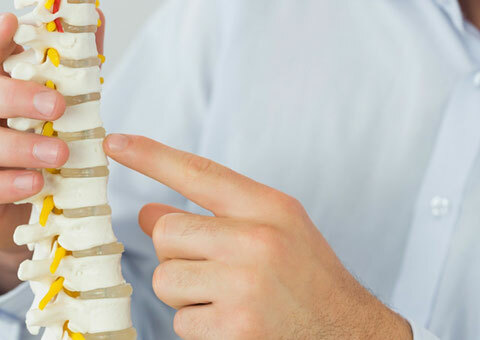 The consultation includes a comprehensive chiropractic consultation to determine your case, X-rays* (if required), one adjustment (if required), a comprehensive Report of Findings and professional recommendations on a subsequent visit. There is no obligation to follow through with treatment. We'll provide you with information on your case so you can make an informed decision. Please call (02) 9819 6182 to confirm your checkup now.